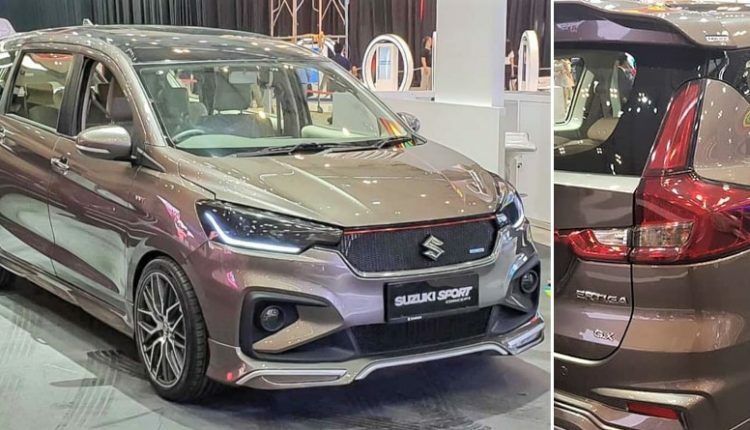 Maruti Suzuki Ertiga may look like an aged product for India but Indonesia spec version has a different story for this car. The market was first among South Asian nations to get the 2018 Ertiga, leaving Indian buyers in a state of confusion before buying one in India. 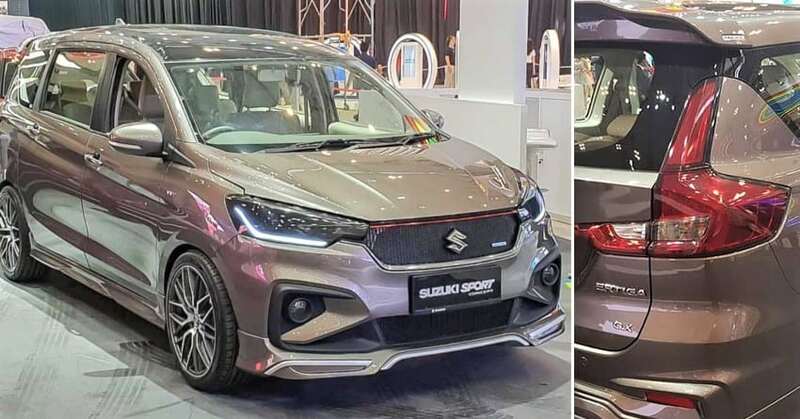 GIIAS 2018 brings us another interesting product in the form of Maruti Suzuki Ertiga Sport, clearly presenting itself as a cosmetically upgraded model. The sporty appeal is maintained through an all-new grille, smoked headlights, and thicker bumper inserts. The front bumper also received additional skirting for a virtually lower stance. The side profile flaunts low profile tires on huge 16-inch wheels, side skirting, and roof-mounted rear spoiler. The bumper extensions on the rear offer a silver faux skid plate finish. The new Ertiga Sport is powered by a 1.5L, four-cylinder petrol engine, producing 104 bhp at 6000 rpm and 138 Nm at 4400 rpm. The engine is available with either 5-speed manual or 4-speed automatic gearbox. Technically, the engine remains similar in terms of output with the standard Indonesian version. India spec 2018 Maruti Ciaz and Ertiga will feature this powerful motor for an effective comparable output. 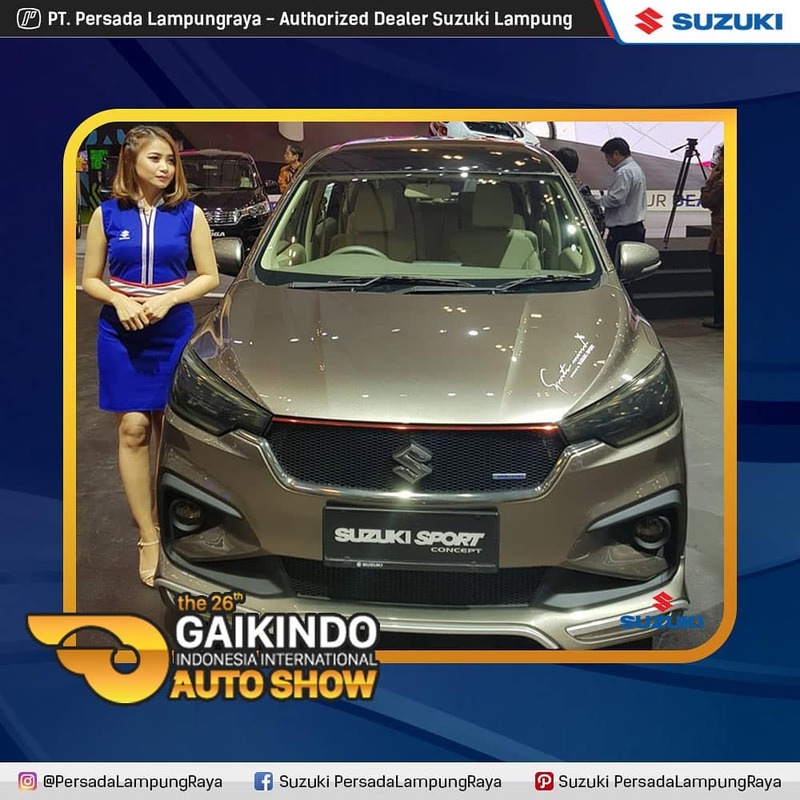 Indonesian market prefers petrol engines in small and medium-sized cars, leaving the new Ertiga Sport with a single petrol motor variant. India, however, will get the familiar diesel engine for more efficiency per cubic centimeter of displacement. 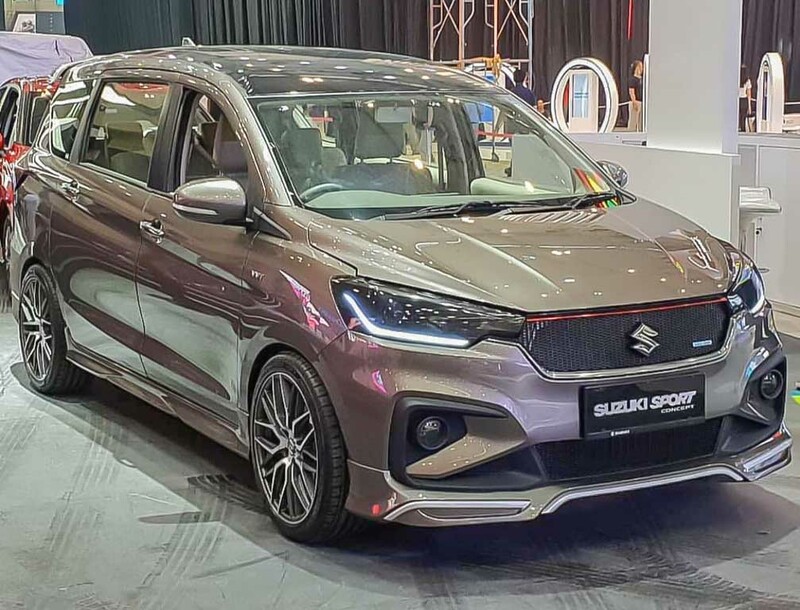 The new Ertiga looks smarter than the present one in all terms, flaunting bigger lights, impressive tail section and more interior space than ever. 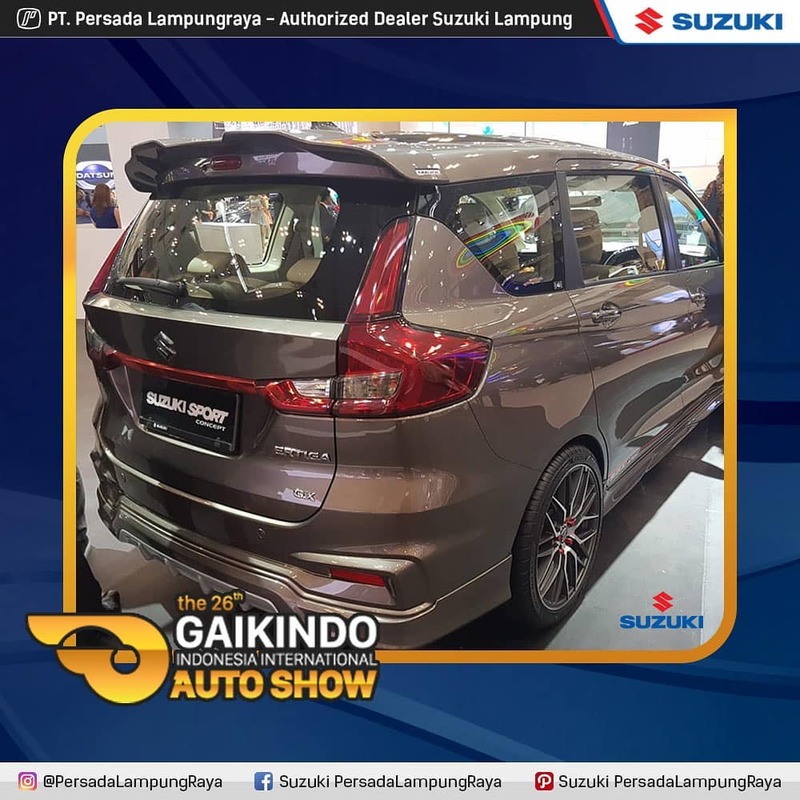 The standard version comes with dual tone interior, further complemented through the use of faux wood inserts, auto climate control, and SmartPlay infotainment system. The launch of new Ertiga can happen anytime in India before the festive season, carrying an ex-showroom price tag of under INR 7 lakh for the base variant.